A new printing press has been introduced at Coral Graphic Services in Louisville. 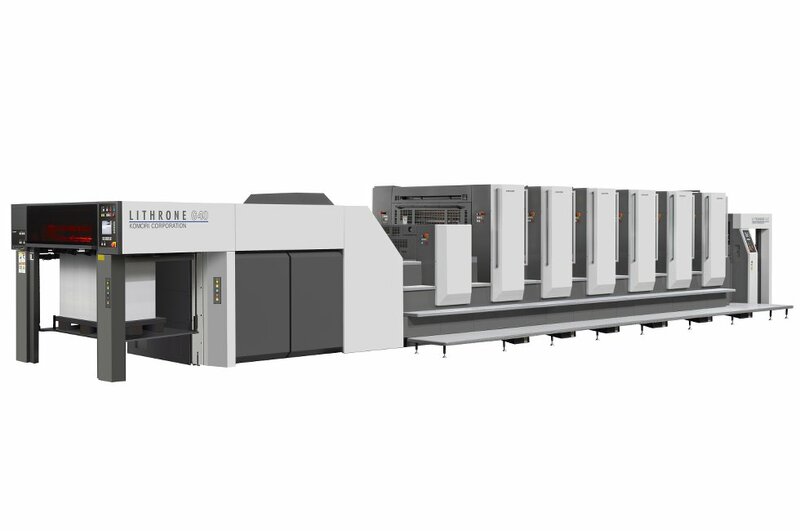 The Komori GL640C has six inking units and a coating unit with an IR drier and is Coral Graphic’s first investment in inline UV technology. What makes this machine so special is that it produces UV-coated covers in a single step. It has also extended the range of services offered by the US BPG subsidiary, since it can also be used to produce high-quality packaging for cosmetics, spirits and confectionery.